Buried in school holiday financial pressure? Need an emergency repair on your car? Or just finding yourself a little short on money for the weekly shop? 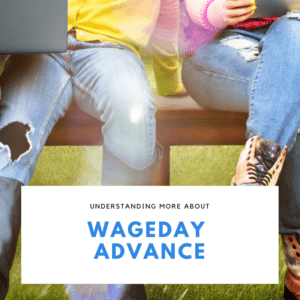 The need for a little extra money has a way of hitting us hard when we least expect it and traditionally, payday doesn’t adjust itself to meet our unanticipated needs! That’s where payday loans may help bridge the gap. At Moneyboat, we’re dedicated to helping you sail more smoothly through your financial rough patches. Have a read for some essential tips on how you can get the most from your UK direct lenders. As the name indicates, direct lenders will loan money directly to borrowers. 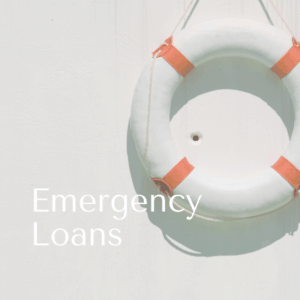 The process usually follows that a customer will apply for a loan directly on the lenders website and receive an approval from the lenders themselves. Brokers, on the other hand, act as a middle man. 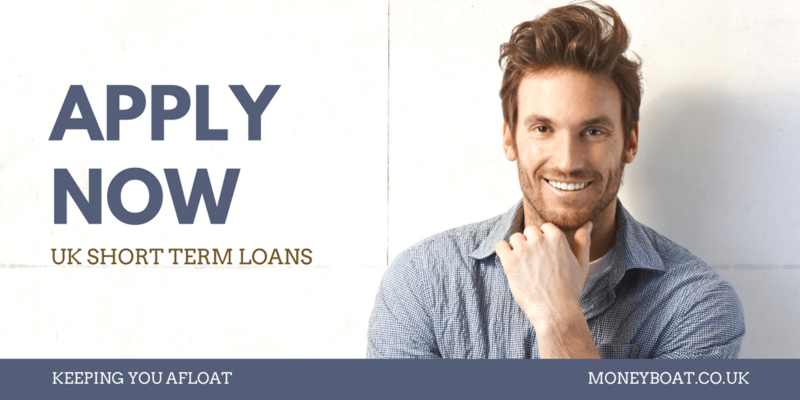 Once they have your information, a broker will search a database of available payday loans from direct lenders and pair borrowers with the ones they deem best suited to their situation. What Are the Benefits of using direct lenders? The main advantage of using a direct lender is the simplicity of the entire experience. From the beginning, it’s clear you’re dealing with, the lenders, directly. Direct lenders will supply the short term loan funds that you need, and are the ones the customer will be repaying when the time comes. When does turning to a Direct Lender make sense? Everyone experiences cash crunches from time to time. Unexpected car repairs have a way of cropping up at the worst possible times. Plummeting temperatures send the electricity bills to unprecedented proportions, throwing your entire month’s budget off-kilter. Our problems come at any number of costs. How can direct lenders help? 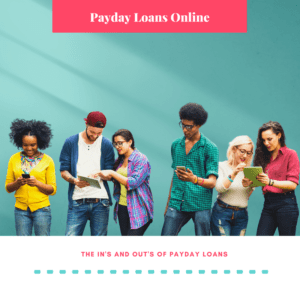 What is a Payday Loan and How Does it Differ From Other Options? Age: You’ll have to be at least 18 years of age in order to qualify. Employment: In order to take out a payday loan, you must have a regular payday. Lenders check your current employment status in order to ensure you have a way of paying back your loan. Income: For those applying with a direct lender, a monthly income of at least £1000 per month is the norm. Once you pass eligibility requirements, the money should be available to you within one day of submitting your application. You shouldn’t need to wait several days or weeks like with other brokers or banks. With a direct lender, you’ll pay your loan back over a short stint rather than a lengthy term. Given the nature of this type of loan, interest rates are bound to be a bit higher than other options out there. With all that being said, you have two resource choices when you’re seeking a payday loan: brokers and payday loans direct lenders. MoneyBoat is a direct lender. With us, you’ll have a number of benefits over using a broker. Yes, Moneyboat are authorised and regulated UK direct lenders. What are the benefits of using Moneyboat? Transparency: Moneyboat discloses all fees up front before requiring you to hand over your financial information. Brokers could ask for your bank account information before getting the process started and potentially share it with other lenders. If they’re not careful, customers might end up paying more than they thought they’d agreed upon. With MoneyBoat, you’ll pay 0.7% per day There are no hidden fees, no surprises, and as long as you make your payments on time, no additional charges will be accrued. Ethical Operations: Each direct lender operates under the jurisdiction of the Financial Conduct Authority. We’re subject to fee and interest rate caps passed down for the areas we serve. Moneyboat takes care to remain well under the maximum amounts allowed for our industry. Freedom of Choice: When you go with a direct lender like us, you’re free to shop around for the lowest rates. Brokers do this on your behalf, which is one of their main selling points. They act as intermediaries between the lenders in their databases and the loan-seeking public. Brokers are paid to bring your business to their clients. 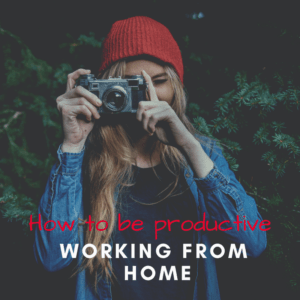 Choose to work direct, or use a broker but be aware of the possibility of additional agency costs. Responsibility: As UK direct lenders, our actions drive our reputation, and the public’s opinion of us is a reflection of our company. Should we disappoint the very customers keeping us in business, we’ll suffer as a result. This isn’t how we choose to operate. We value your business and strive to exceed your expectations. Brokers act independently of the lenders they work for, so those they represent are the ones most often affected by any negative feedback. At MoneyBoat, we’re here to help when you find yourself short on cash. Payday loans are a great option when used occasionally and with discretion. Make your payments on time and turn to UK direct lenders like to help keep fees and interest rates as low as possible. This is our method of helping you ensure repayment doesn’t leave you in a worse financial state than where you started. Apply online to get the ball rolling on your payday loan. Don’t forget to seek help or debt advice if your debts are becoming unmanageable.